Brain Awareness Day is public "science fair" held each spring in honor of Brain Awareness Week. Brain Awareness Week is a global campaign designed to increase public awareness of brain research and recent scientific advancements. 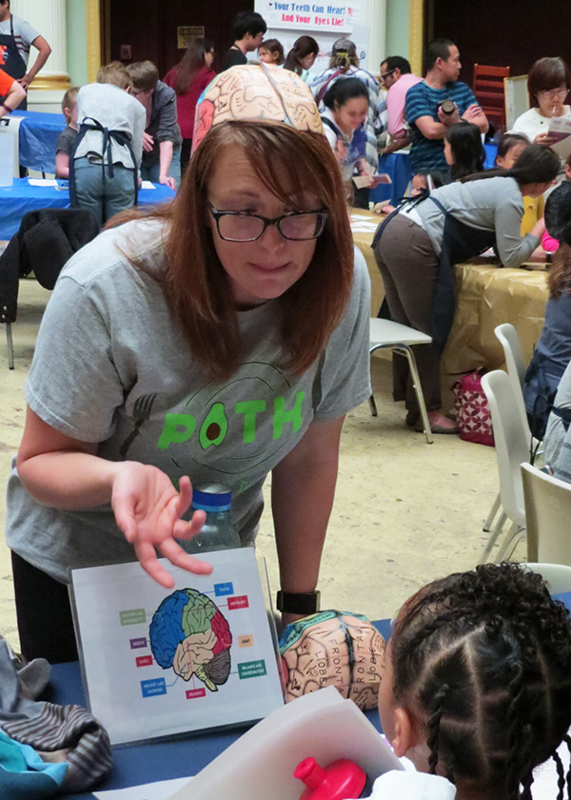 Members of the University of Illinois neuroscience community, including faculty, researchers, postdocs, graduate and undergraduate students, work together to educate the community, to "look into their brains", and to help attendees learn about brain research. The event is designed to be educational, interactive, and fun! Brain Awareness Day is held downtown Champaign at the Orpheum Children's Science Center. For information on the worldwide Brain Awareness Week, click here.